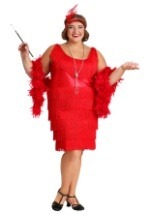 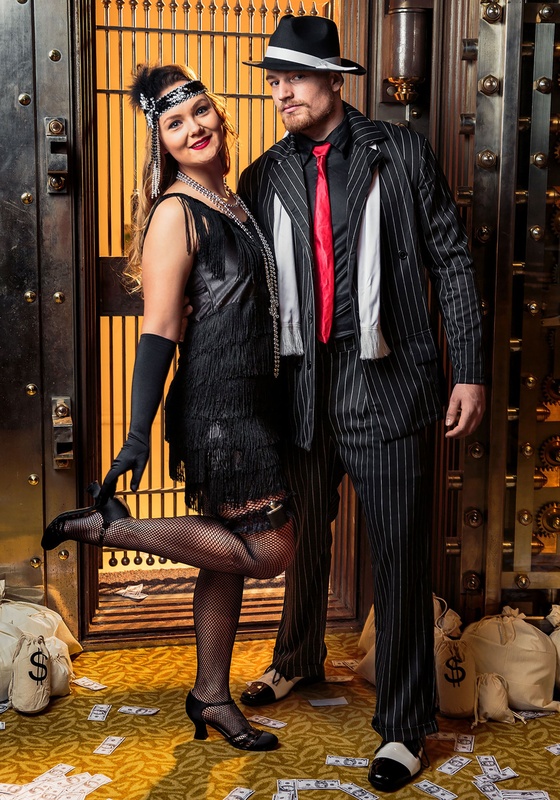 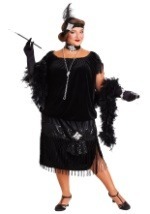 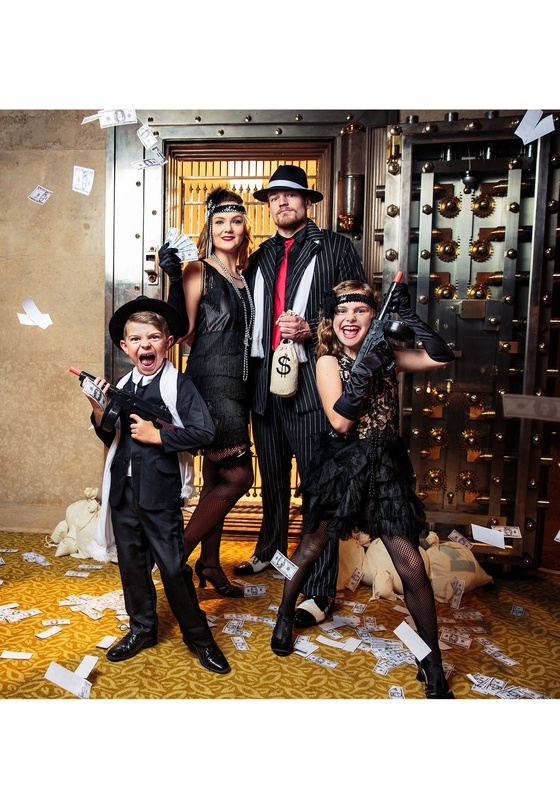 You'll attract some lounge lizards this Halloween when you hit the town in this classy plus size black flapper costume! This fantastic, above-the-knee polyester dress has black sequin trim along the neckline and shoulder straps and features seven layers of swaying fringe. 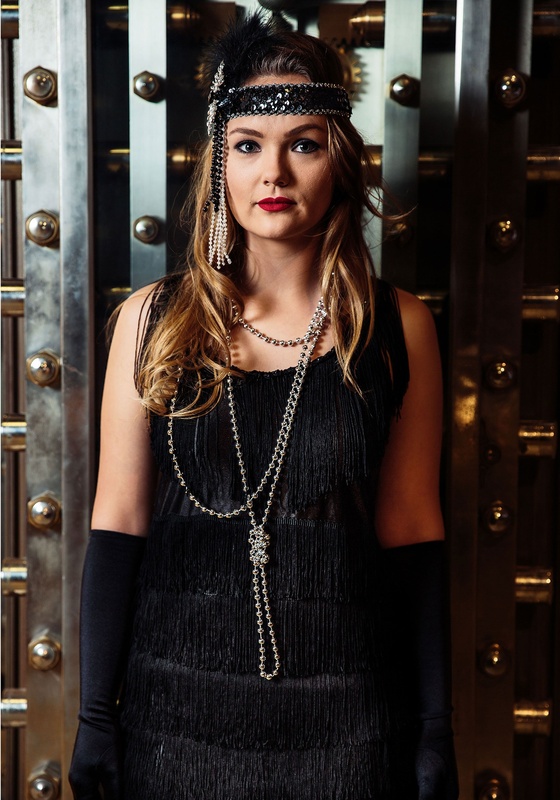 An elastic headband covered in black sequins and decorated with a large black feather tops this dress off in true 20s style! 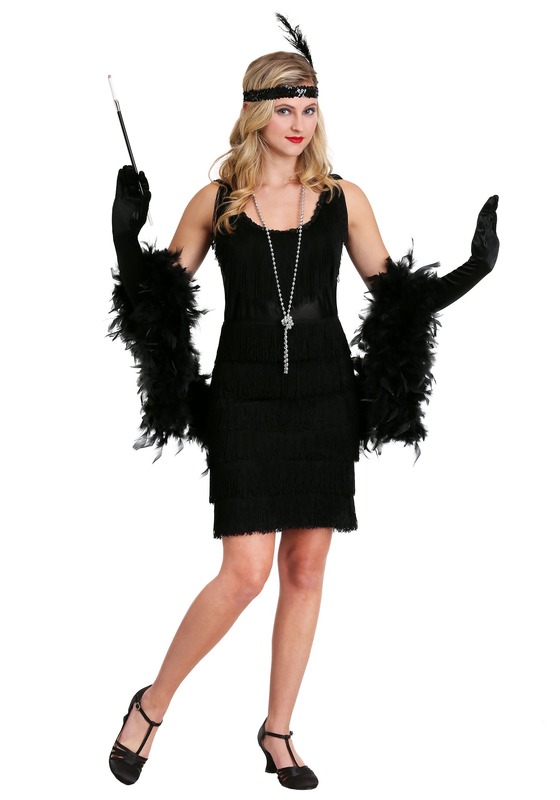 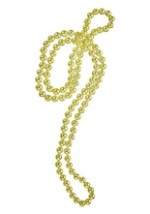 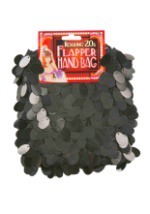 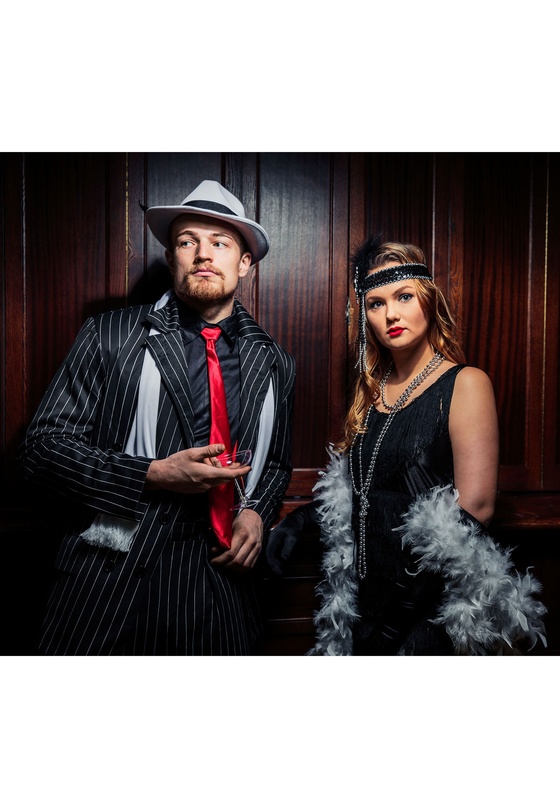 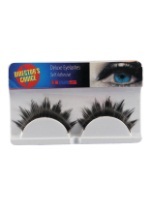 Add some of our classy Flapper accessories, like flapper beads and a wig for a truly vintage look this Halloween!